Halloween Countdown Special! #12 – GREMLINS – Show Me The Movies! One – do not expose them to bright light. Two – do not get them wet. Three – Never EVER feed them after midnight! No, we’re not talking about the mini-members of Show Me The Movies! 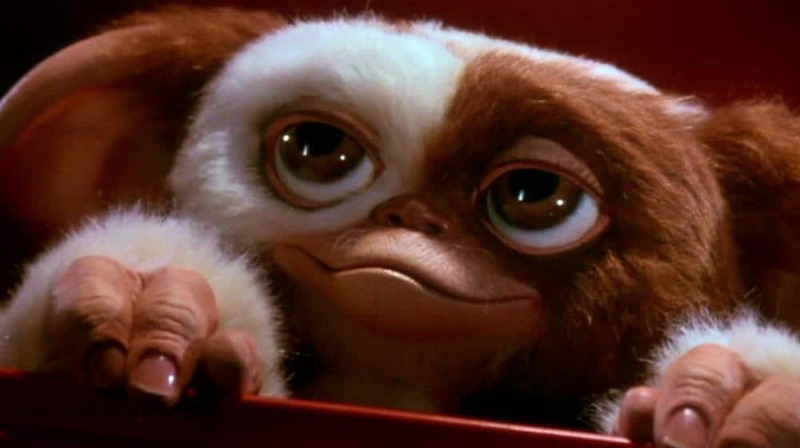 but rather the super-cute Mogwais that form the heart of Joe Dante’s 1984 classic, GREMLINS. The movie is centered around Billy Peltzer (Zach Galligan) who’s inventor father brings home a Mogwai for him as a Christmas present. As you can imagine the aforementioned rules are duly broken and before the long the whole town is overrun by blood-thirsty, mischievous, mayhem loving Gremlins. 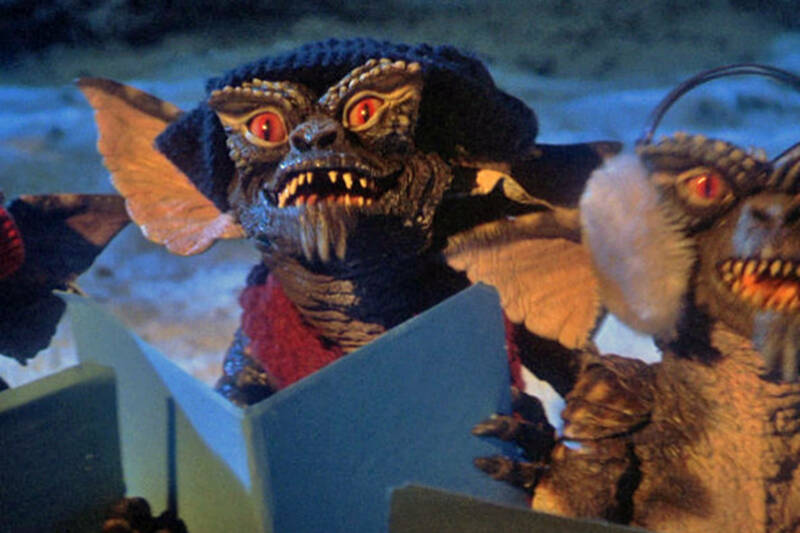 You can argue that GREMLINS is more of a comedy than an outright horror but it has enough scares and gore to warrant it’s inclusion here; the scene where Billy’s mum fights off a bunch of them is as hilarious as it is bloody with gremlins being stabbed to death and being cooked in a microwave. The fact that the movie is set at Christmas time lends an extra charm to the tale and there are endless scenes of inventive madness that linger long in the memory. At the end of the day GREMLINS is an all time classic that warrants many repeat viewings. It has to be the sunlight vs Gremlin scene towards the end of the movie but there are many scenes of inventive blood-shed to get excited about! Next Next post: THOR: RAGNAROK Reviews Are In But Does The God of Thunder Deliver The Goods?